If you are in the market for a heavy-duty truck that comes with a spacious interior, we have just the right vehicle for you. We are talking about the stunningly beautiful new GMC Sierra 2500HD, available in Kansas City. It is a powerful truck that can tow and haul anything. We offer some incredible deals and specials on this vehicle. The new GMC Sierra 2500HD featured in our inventory will amaze Kansas City customers. Additionally, our dealership also offers flexible and attractive financing options. This timeless classic has something for everyone. Driving to your destination coupled with comfort and style is half the battle won. Check out why the new GMC Sierra 2500HD is Kansas City’s favorite vehicle. Our reputation is built on customer trust, and we work hard to earn that trust every day. 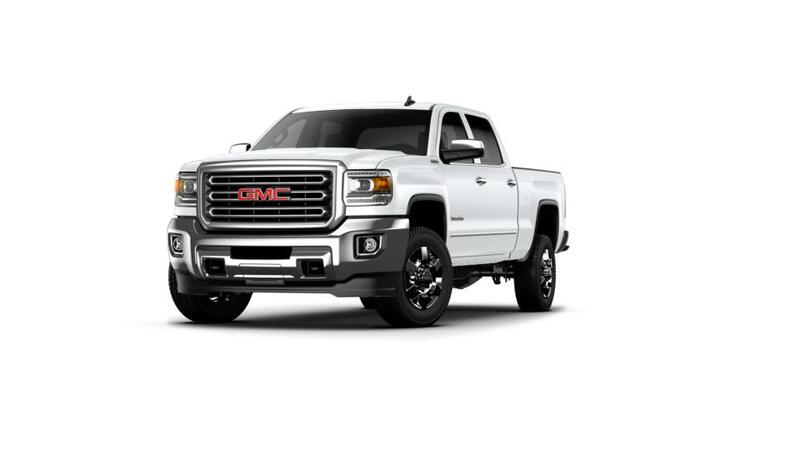 View our inventory and test-drive the new GMC Sierra 2500HD in Kansas City today!